With most ferocious wildlife diversity, beautiful birds, and breathtaking landscapes, Jim Corbett National Park is one of the biggest and oldest wildlife sanctuaries in India. With our 3 nights and 4 days exquisite package, you can enjoy the trip not only to Jim Corbett, but also Agra on the way. Apart from exotic wildlife, you get to get in touch with the heritage of India- Taj Mahal in Agra and Red Fort in Delhi. Our 3 days and 4 nights package is hand crafted for those who yearns traveling into the wild and are culturally rich. This tour offers and insightful tour to the two most exotic tourist destinations of India wherein you can enjoy your up close encounter with wild ferocious Bengal Tigers and other beautiful wild creatures. As you arrive in Delhi, our representative will pick you up and drive you to Agra. Upon reaching in Agra, you will check into the hotel in Agra where you can unwind and get ready for exploring Agra. 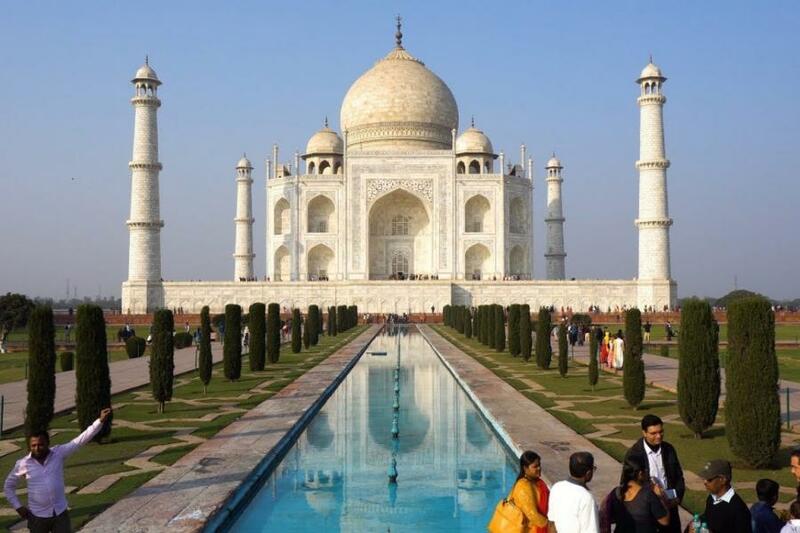 In the noon, you will around for sightseeing in Agra and you can visit Taj Mahal and Red Fort. Get acquainted with the rich heritage of Taj Mahal and Red Fort by taking the tour inside both the forts. 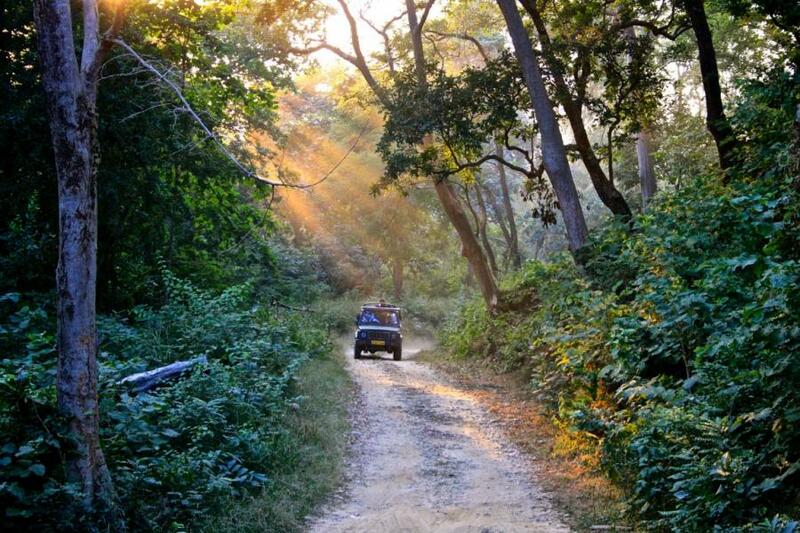 On next day, you will be driven to Jim Corbett by our representative. Upon arrival, you can check in to the hotel in Corbett and unwind for a while. 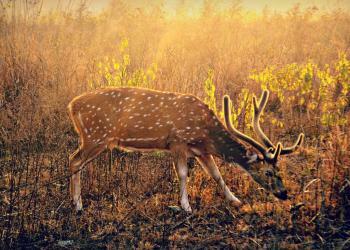 In the evening, you can explore the beautiful town of Corbett and get acquainted with the wildlife of Corbett. On day 3, you will be taken for a jeep safari into the national park. Enjoy your jeep safari into the exotic national park and get a chance to encounter the massive and ferocious Bengal Tigers, elephants and other exotic animals. You can spend your day 4 again enjoying the morning jungle safari if you wish to. The safari into the jungles is extremely refreshing. The cold winds will wide awake you and will let you experience the exotic wildlife of the National Park. Post safari, you can come back to your resort, get refreshed and enjoy your day taking tours of local attractions. 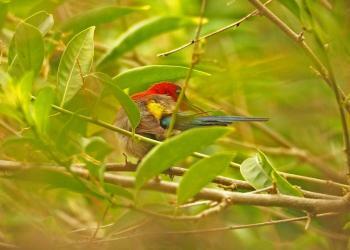 Also, you can go for bird watching which is great experience in Jim Corbett. You may see birds like kingfisher, crested serpent eagle and more. Ramganga River is another major attraction around Corbett which enhances the overall beauty of the town. You can get to Kanda range via crossing the river through Gathiarao bridge. 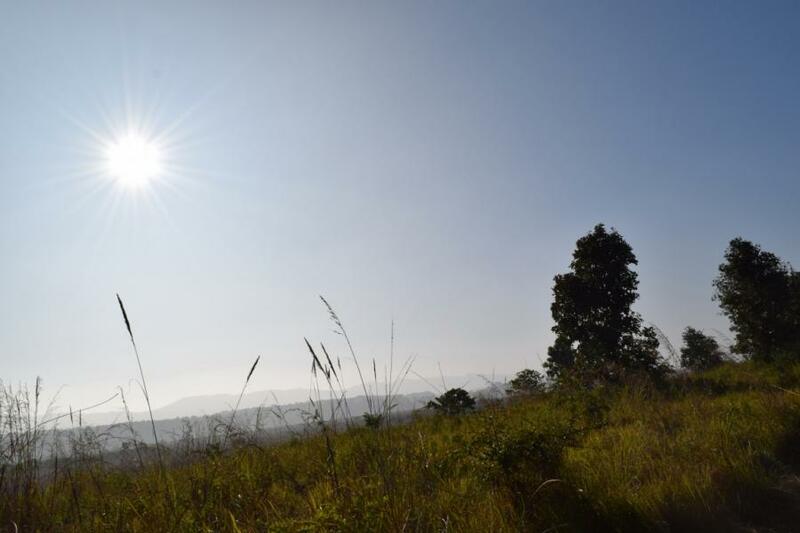 (It is said that, Kanda range is the place where the famous naturalist and conservationist Jim Corbett shot the Kanda man eater). Later return to the Dhikala/Gairal resort and watch a film on the conservation of Corbett, followed by an overnight stay at the resort. Today is the last day of your Agra-Corbett tour. Check out from your resort in the morning after breakfast. 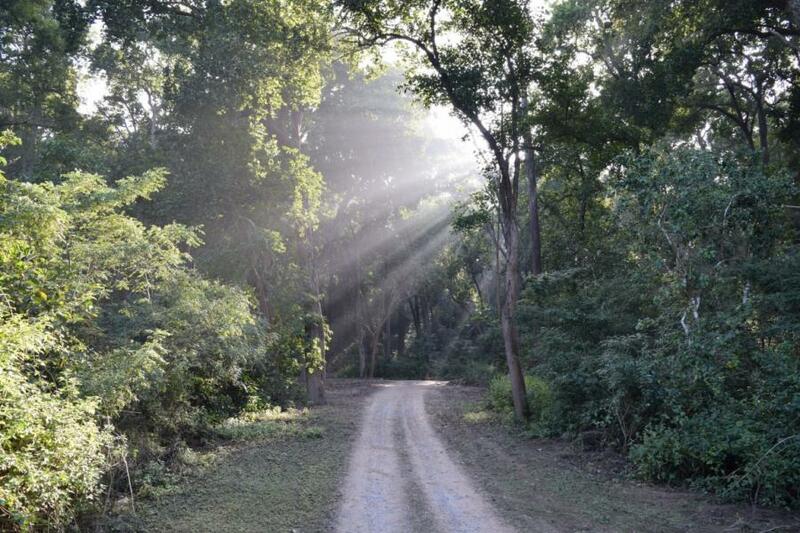 Before leaving from Corbett, you will be taken to Gairal Range Forest. Gairal Forest Range is famous for reptiles like gharial, crocodiles, and hungry mugger. Also, the rich floras of the forest consists of Sal forests wherein deers could be seen hovering around and enjoying their time. After you have taken a round of this forest, you will be dropped to your respective pick up locations – railway station, bus stop etc. You can return back to your homes today leaving some memories behind and taking some along with you.